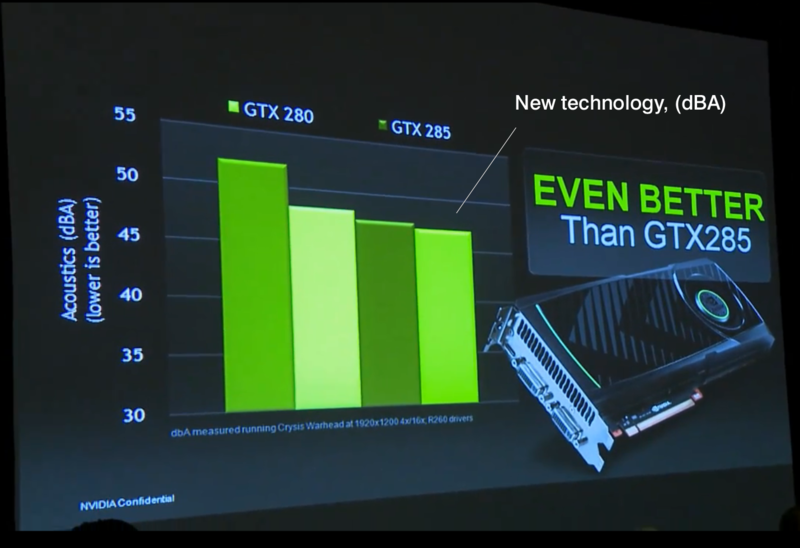 We have some juicy details for you. 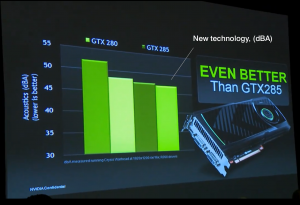 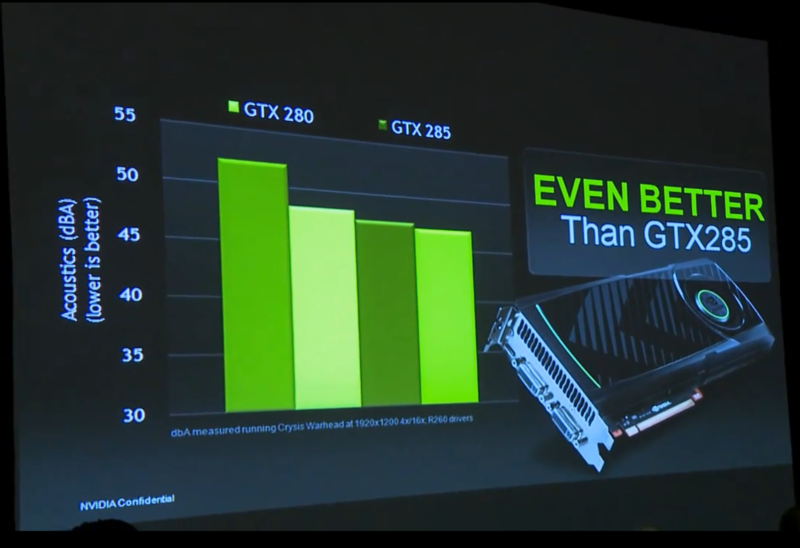 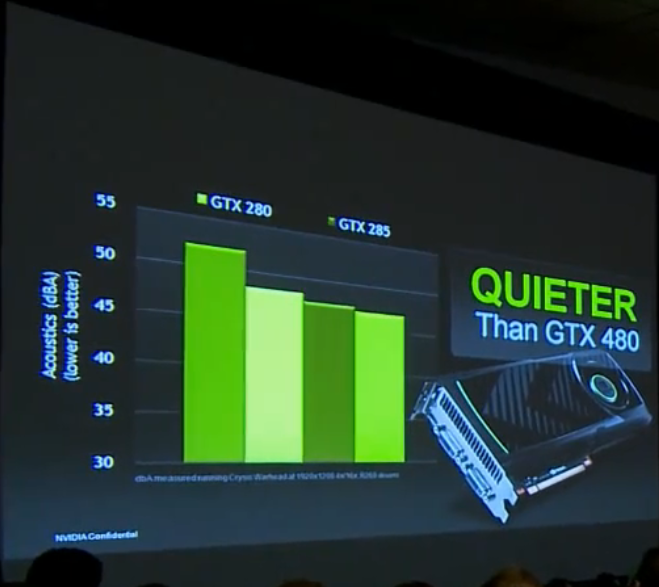 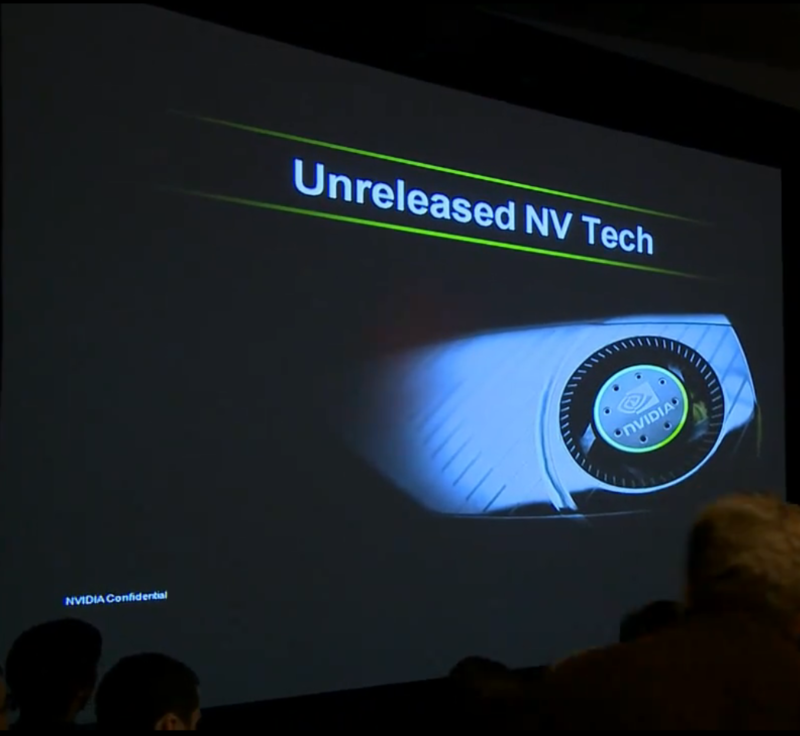 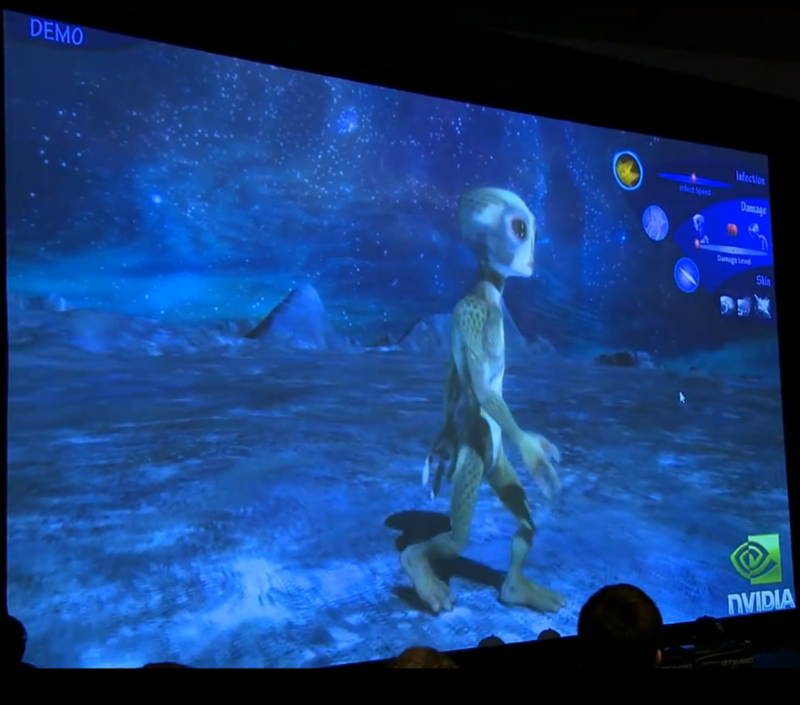 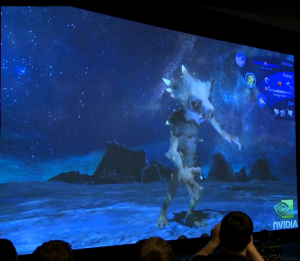 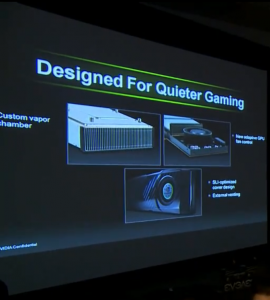 Here are the slides from NVIDIA conference in which company demonstrated a yet unannounced GPU technology. 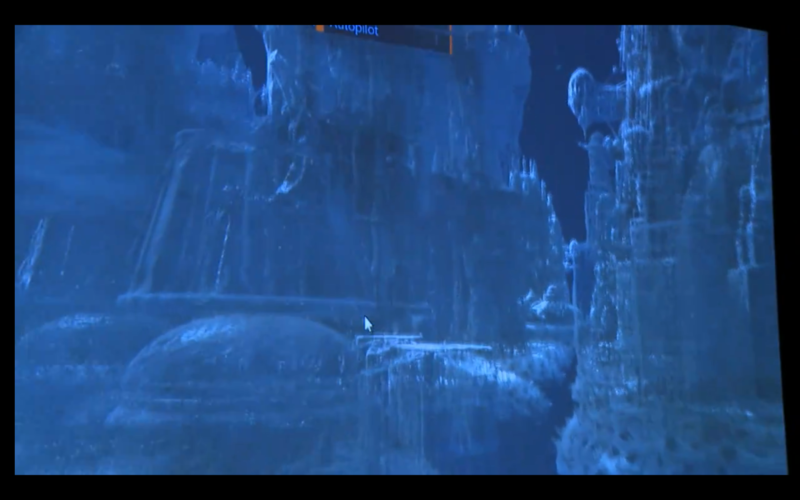 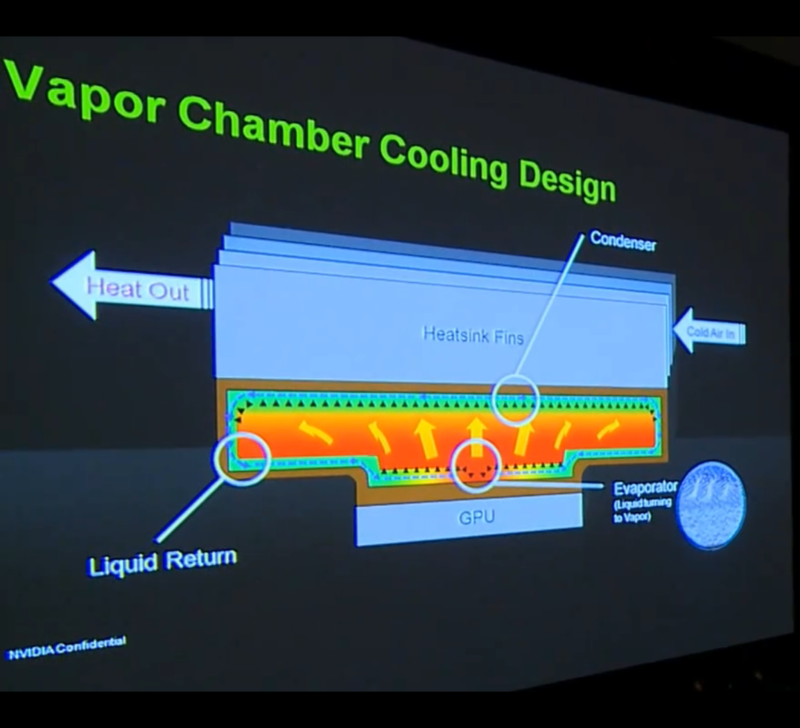 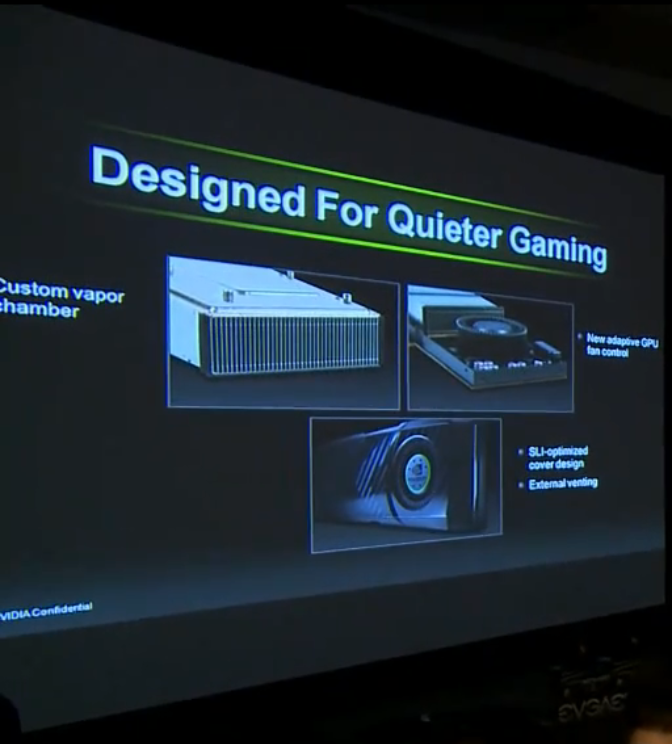 NVIDIA claims that with their new vapor chamber technology, this beast not only runs at much lower temperatures, but also reduces noise level by a great margin.